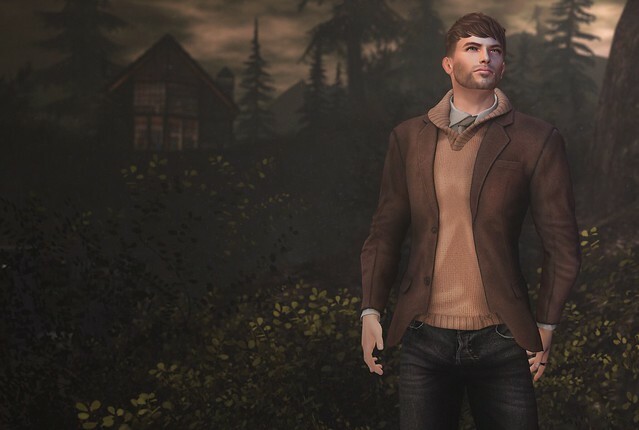 I know we can wear whatever we want in SL but I still try to dress for the season as much as possible. I love the warmer, cozier clothes of fall. I am really into this new coat/sweater from Lenox. It is available at the current round of Uber.